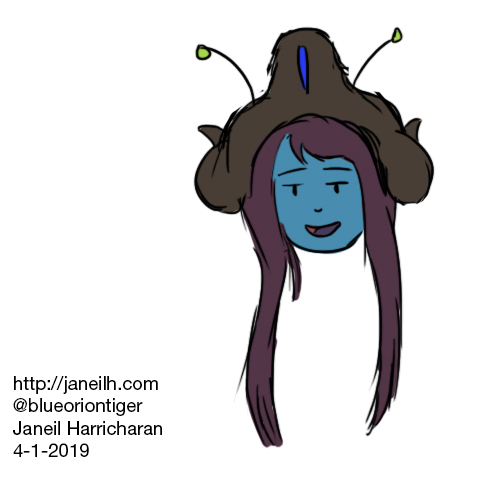 A friendly bughat girl to make your week great. 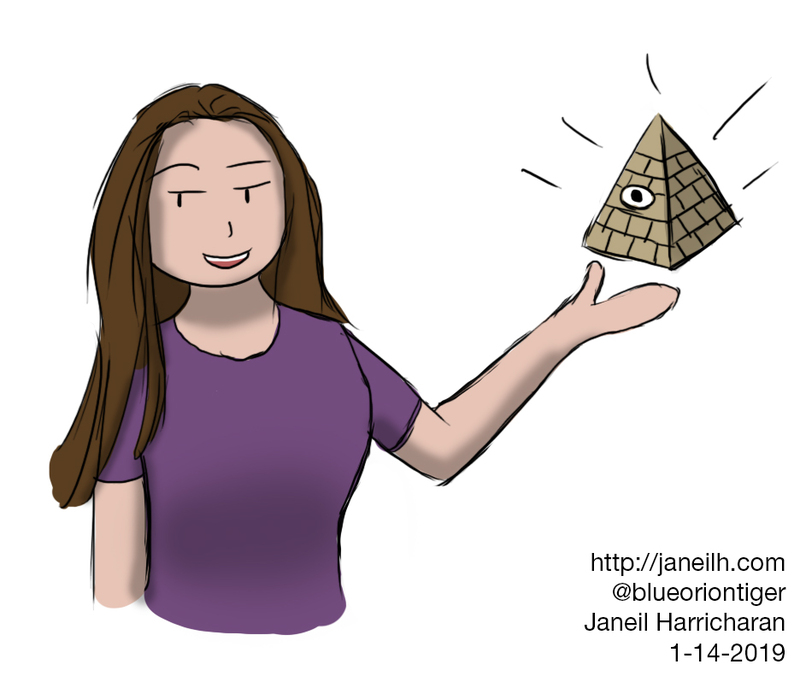 As thanks for doing a video on my antiMLM comics, I drew this bit of fanart for Youtuber iiluminaughtii. I’ve dumped it into her fanart Discord, so it might just end up in a video! Who knows?